Hideo Kojima recently appeared on a radio show interviewing artists, where he spoke of Death Stranding and his views on video games. 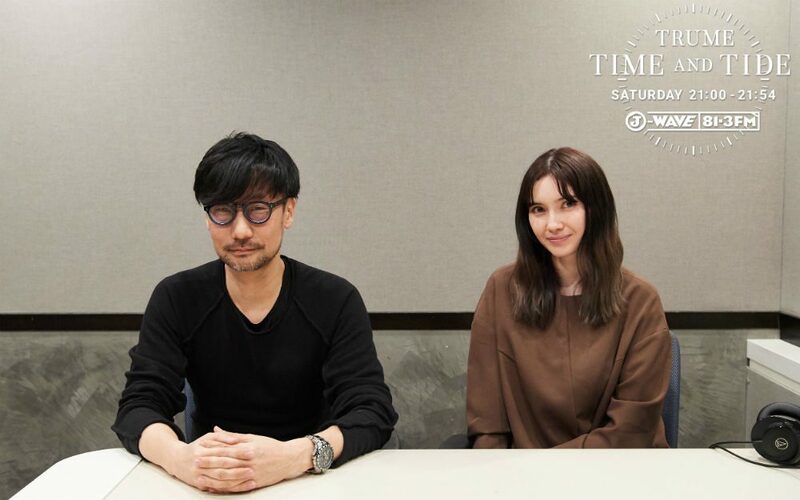 On March 2, Hideo Kojima appeared as a guest on Trume Time and Tide, a show airing on Japanese commercial radio station J-Wave, with tarento Saya Ichikawa as host. Kojima spoke about Death Stranding‘s development, what game development means to him and how video games could evolve in the next few years. 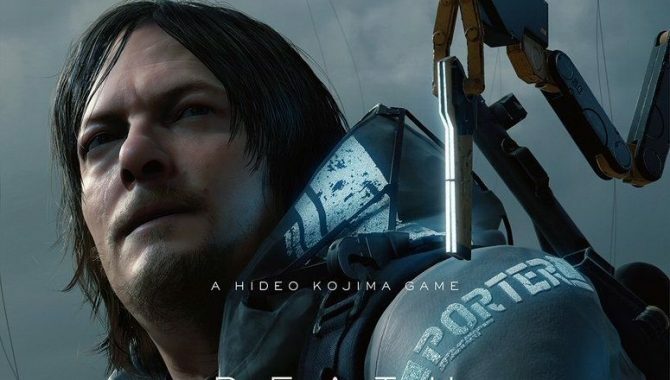 Most notably, he mentioned that Death Stranding is taking a bit longer than what he initially planned. 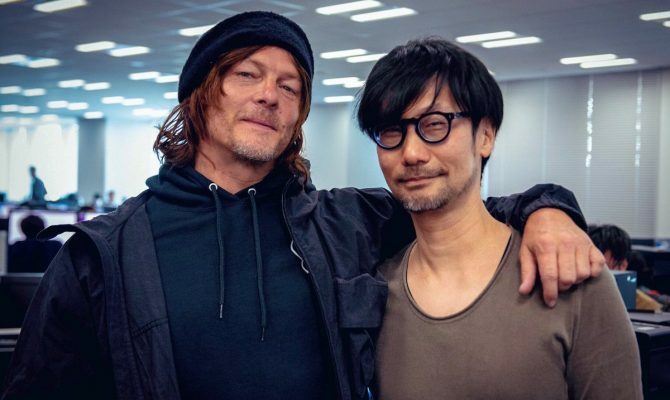 On air, Kojima said that as Death Stranding is an open-world game, there are still parts which require some work, and they aren’t yet at the development stage where only small adjustments need to be made. 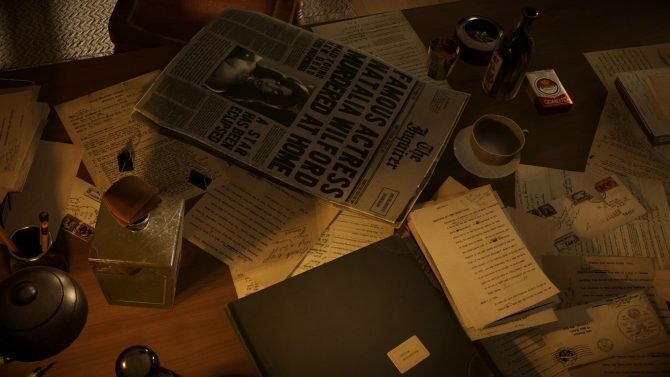 Currently, he’s playing the game every day, controller in hand, and checking what can be improved, most notably changing the screenplay and direction of some parts. We have various compromises. When you’re not working professionally, you have all the time in the world to polish your art. However, having deadlines also allows you to work efficiently by setting the correct goals and prioritizing them. I’m the type who never stops unless I have a deadline, so I’ll just do as much as I can until we reach it. One thing for sure though, is that we won’t release the game before it’s up to my standards. Kojima also answered a few questions on video games as a whole. He said that everything in a game is crucial, from the graphics and sound design to the screenplay and gameplay. 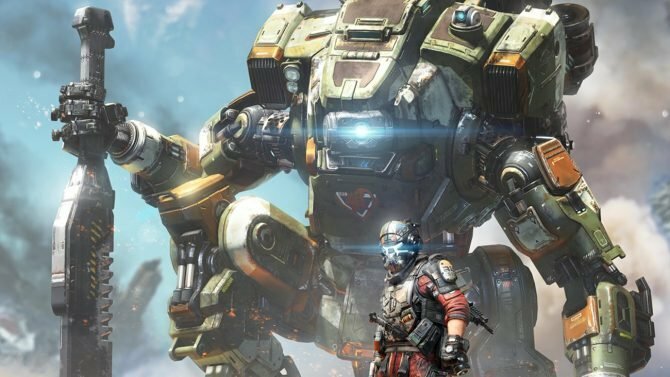 When proposing a new game idea as a game studio director, the game only exists in your head at first, and the most important part is to correctly convey to your team how all these parts will be like in the final game. 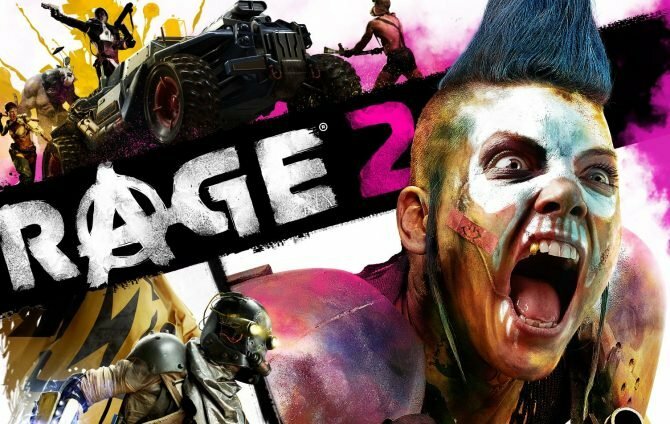 You are literally making something no one saw before, so the slightest change can result in a completely different game than what you initially imagined. Kojima also stated that as such, it’s important for game developers to not be influenced by players’ judgments when making a new game. Lastly, Kojima spoke about new technologies and how the ways we enjoy entertainment have changed these past years, especially with new elements like streaming. He believes that while movies and video games are complete opposites, there will come one day when both are one and the same type of entertainment, and he hopes to speed up that metamorphosis. 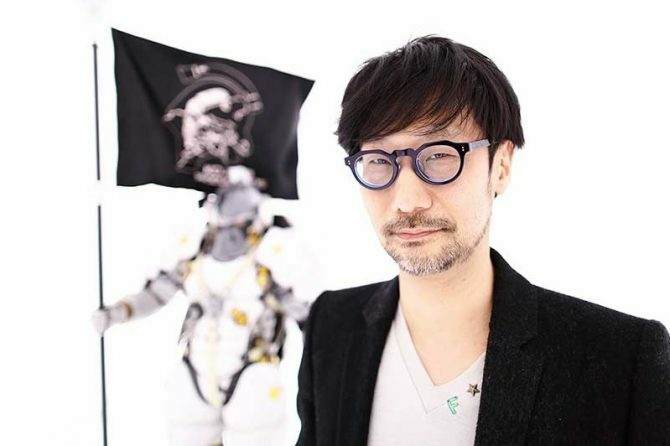 Kojima also believes that in around ten years, AIs will play a much bigger role in our lives, including game development, which will allow anyone to easily make their own games. 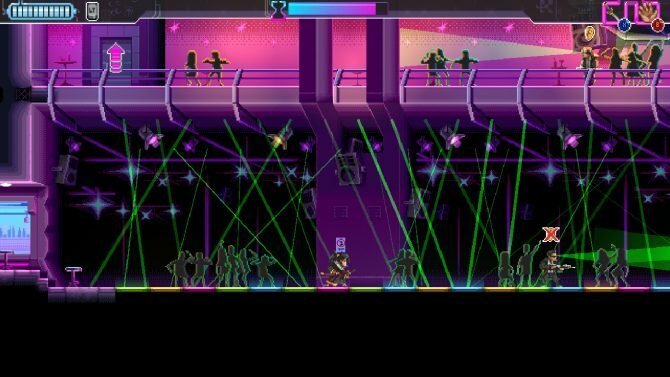 Basically, AIs would help to make games using “databases”, and humanity, who can create without databases will be filling these databases with new ideas and elements. It would become an endless game of cat and mouse where us humans would experience new things and create, and AIs would constantly chase after our creative drive to nurture themselves. 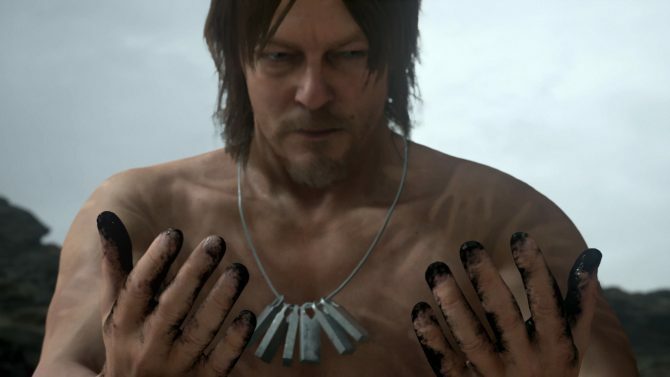 Death Stranding will be coming to PS4. Kojima recently shared on Twitter that Death Stranding‘s themes will have similarities with Spider-Man: Into the Spider-Verse. Meanwhile, Death Stranding‘s Japanese dub is also going smoothly, and Kojima regularly reveals new seiyuu part of its all-star cast. 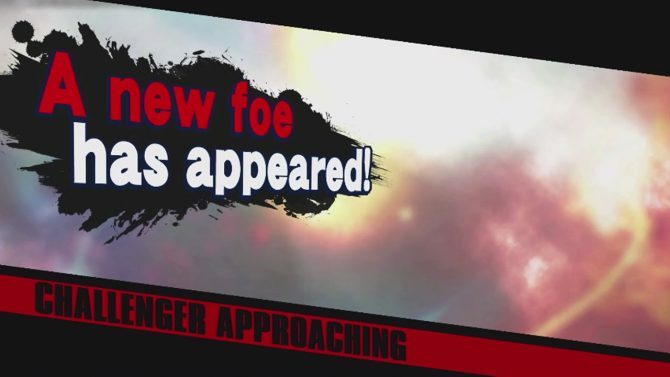 The game will include among others Kenjiro Tsuda, who voices Yu-Gi-Oh!‘s Kaiba, Houchu Ohtsuka, who voices Jiraiya in Naruto, and Maaya Sakamoto, who voices Lightning and Aerith in Final Fantasy.